The funds SU2C raises support innovative cancer research that saves lives now. Be a part of the Stand Up To Cancer movement. Be bold and Stand Up with this cozy, classic dolman t-shirt. 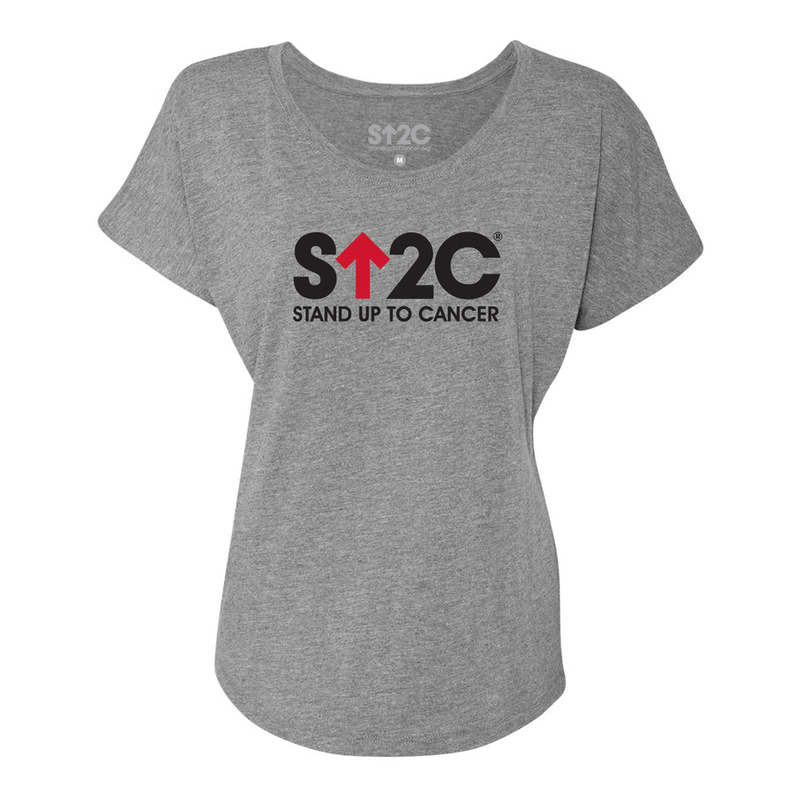 Featuring the SU2C short logo on the front this lightweight cotton blend t-shirt will make you stand in style. This shirt is so comfortable, and the fit is flattering. I love it!